Class 3E have arrived at Greece as part of our continuing tour of the cuisine cultural delights that we can find around the world. 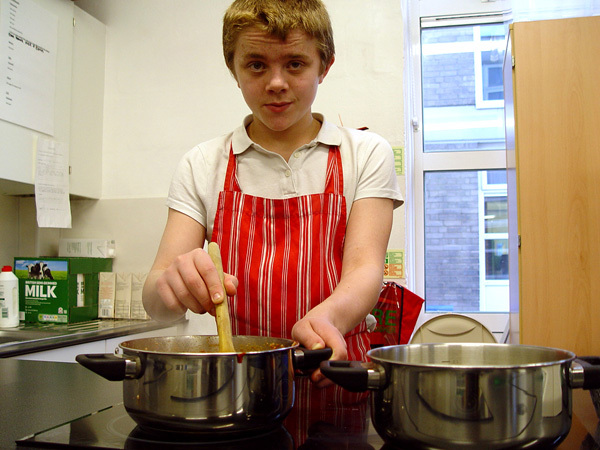 Each week the pupils have been looking at how to prepare, and then cook a particular dish from around the world. 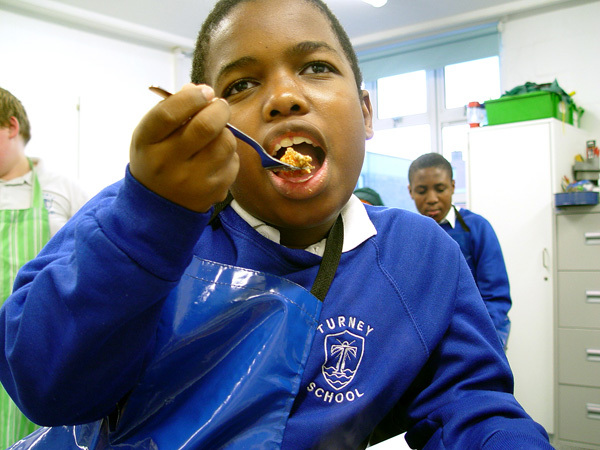 The pupils have been learning how moussaka is a popular Greek meal that is also incredibly healthy for us. A large part of our learning is to see how we can use ingredients in a variety of different ways. We are all familiar with mince, onions, potatoes, cheese, eggs and milk. Making a tasty moussaka out of these ingredients produces a different outcome to our past Food Tech sessions working with similar resources. Class 3E have also been thinking about the textures of different types of food. 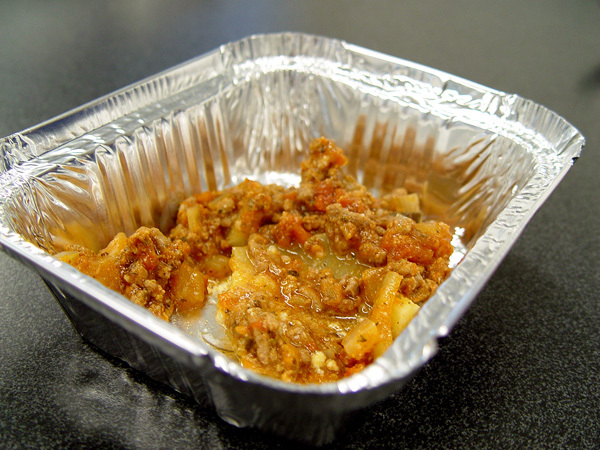 A moussaka dish is quite unique in that it has different layers. 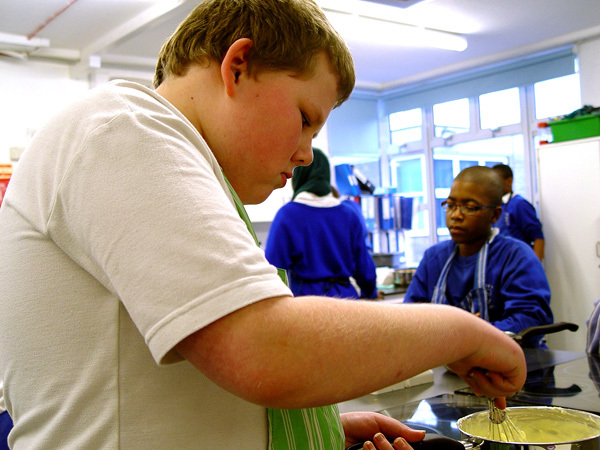 We alsonwanted Class 3E to improve their growing confidence during this session when working with the new Food Tech facilities at Turney School. We have helped the students to appreciate that although using the hobs and oven can be dangerous if used incorrectly, there is actually nothing to fear when using this equipment if we approach our Food Tech studies in a mature manner. All of these themes are explained in superb detail by one of the Class 3E keen young cooks in the recording below.